This post is sponsored by Fruitables. They generously provided the pumpkin for this, and some other recipes we are sharing this month. You guys know that I’m in a passionate love affair with the Pinterest. 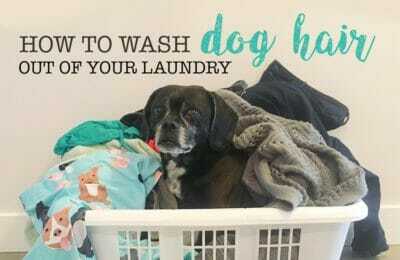 A few weeks ago, I stumbled across this pin from the fabulous blogger, Liz at Life Made Sweet and I was suddenly, wholly and completely consumed by desire to “dogify them”. PUMPKIN ALL THE THINGS! 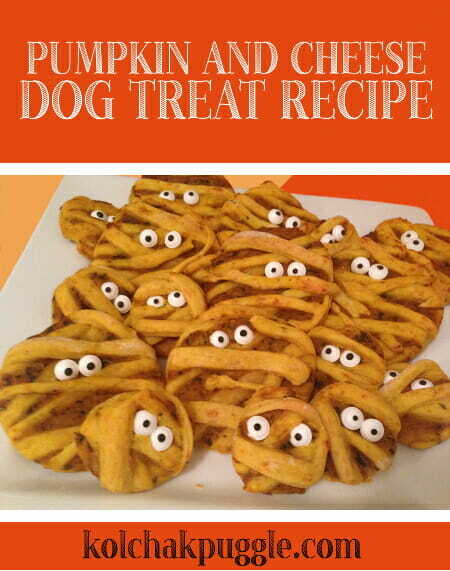 and DOGIFY THE MUMMY COOKIES! I’m a Mama on a mission, eh? 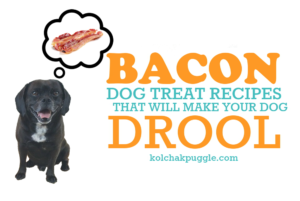 Luckily, the original recipe is so easy to make and luckily, it was super easy to make a dog friendly version as well. OK, so I don’t want to wag my own tail here, but holy woof, are these not adorable? 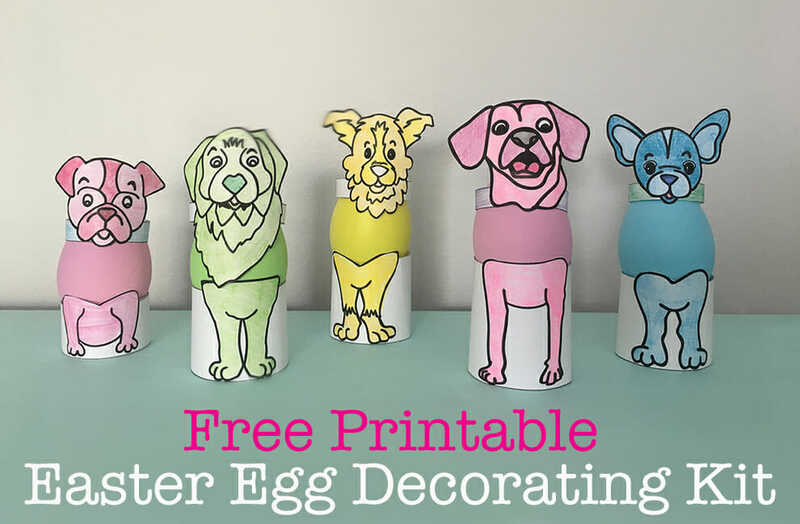 As cute as they are, they’re actually really, really easy. They took less than an hour, start to finish, including baking time. For treats this cute? That’s crazy easy. In a medium bowl, beat eggs, then mix in oil and pumpkin. Stir in cheddar cheese. Add flour and baking powder, mixing until combined. (I like to get in there and mix the dough with my hands in order to ensure I get the right consistency. You want to dough to be non-sticky and workable, but but not stiff or dry. Set aside 1/3 of the dough. Dust your counter top with flour and roll out the remaining dough to about 3/16" thick. In a small bowl, stir together pumpkin, egg yolk and parsley. Spread in a thin, even layer over the dough. Roll out the remaining 1/3 of the dough to about 3/16" thick. Use a pizza cutter to slice the dough into thin strips. Layer the strips onto your base dough, pressing it gently into the pumpkin filling. Using a round cookie cutter, a drinking glass or a shot glass (depending on the size you want) cut cookies into circles. Place on a cookie sheet and bake for 17 - 20 minutes, until golden brown. Remove cookies from oven and allow to cool to the touch. While to cookies are still warm (and dough is pliable) press candy eyes into the dough to set them in place. Allow to cool. Remove eyes before serving to your dog. Mix icing to a thick consistency that still flows well enough to pipe with. Place icing in a piping bag with a #1 Wilton tip and pipe two round dots onto each cookie. Allow icing to dry, then colour on the pupil with Food Writer pens. Kol's Note: While your first batch is in the oven, you can take your left over dough scraps and knead it back together, adding flour as necessary, to stiffen it into a non-sticky dough. Roll out again and use cookie cutters to cut out plain cookies. Bake treats for 17 - 20 minutes. If you prefer a crunchy cookie, turn the oven down to 150F and leave treats in oven, flipping occasionally for 4 to 6 hours. What do you think? Cute, right?? 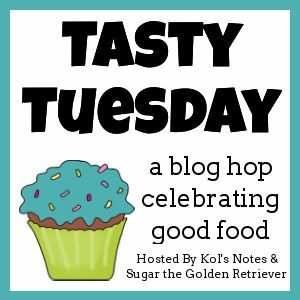 To take part, follow your hosts, Kol’s Notes & Sugar the Golden Retriever, grab the badge from our sidebar, get the Linky code for your post, and add your link to this week’s hop! What are you waiting for? HOP ON! Mom says they are way too cute to eat! I think there is a human version out there on Pinterest as well. Your Mom is right Emma! We linked to the blog at the top of the post! 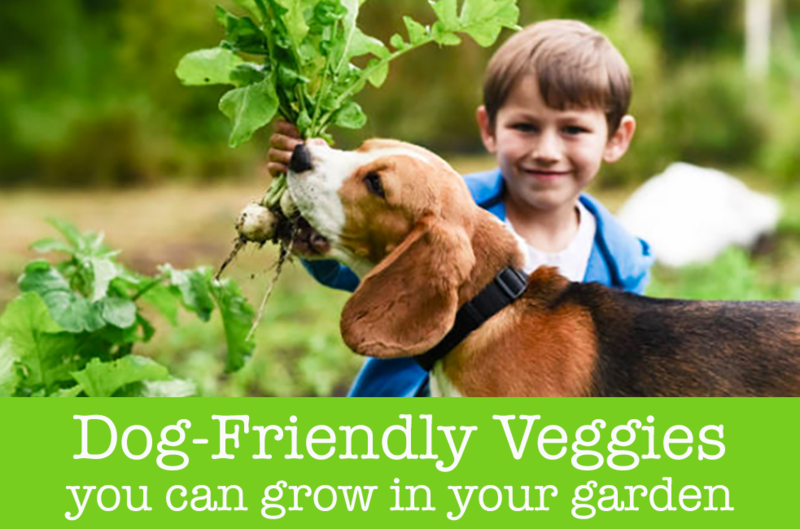 We saw those and just couldn’t *resist* making a dog friendly version! OH MY DOG! These are the cutest things EVER!!! So freaking cute!!! Thinking you should list a substitute for the Fruitables for those that don’t have any? Not familiar with this product but just canned pumpkin would have same texture? It might have the same texture, but since the Fruitables has some oatmeal in it, I wasn’t sure if it would turn out/be used in the exact same quantity. Once I test it, then I will know for sure and will list an alternative! very cute. i used to cook cookie and things for my dogs, but now i have 3 so dont have much time. it takes me over 30 minutes to fix their meals…i like that you take the sugar eggs off b4 you feed them, i dont give my dogs sugar…i check food and treats that i purchase if there is any added sugar or salt. i wont buy. These cookies are so dang cuuuute! I want to make them, take pictures of them, and then eat their eyeballs while Petal enjoys the cookie.